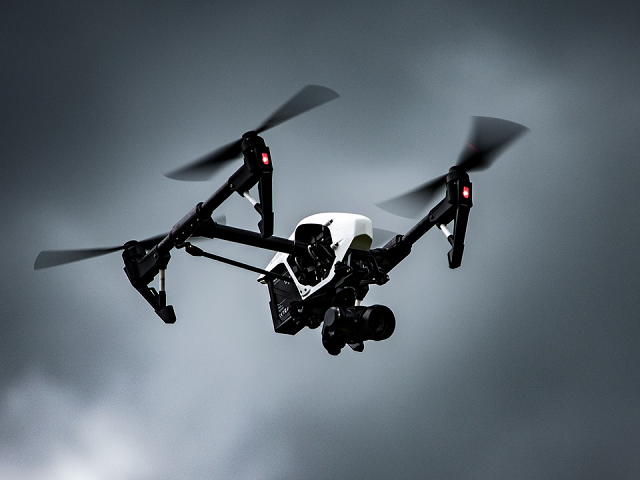 Without a doubt, the popularity of drones, whether attached with a GPS tracking device or not, is increasing daily and many more people are joining the fan club. Enthusiasts for this unmanned aerial vehicle can be found in almost all developed and developing countries around the world, and the popularity level for this technology doesn’t seem to be going anywhere soon, although it started to cause some concerns in certain areas of the globe, for example, the Honolulu fire department, where it is believed that at least one of these devices could wreak havoc to a fire fighting helicopter. 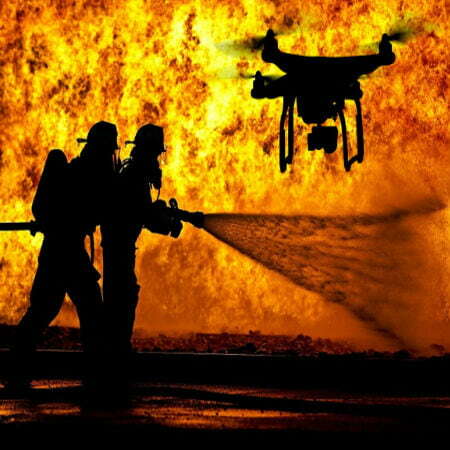 What happens when firefighters get distracted by drone during fire? In the fire incident at the Waianae Nui ridge, the pilot had to take into consideration factors such as his altitude, homes in the areas ad as well, other fire-fighters who were also trying to put out the fire in the otherwise steep terrain. “Having power lines and other things that could pose a hazard. Having an aerial drone in close proximity just increases that risk a lot higher”. The owner of Drone Services Hawaii, Mike Elliot, has advised that drone owners should always endeavor to stay away from the sites of emergencies should they need to get their devices in the air to avoid incidents like this, wherein firefighters get distracted by drone while responding to an emergency. Officials argued that in some certain instances, drones could prove to be of valuable help. For example, in the month of March, a fire broke out in Maui and the fire-fighters there had to enlist the help of a drone owner to pinpoint where the fire was, being a remote area. FAA’s public affairs manager for the pacific region, Ian Gregor, however, reminded drone enthusiasts that there are flight restrictions for drones near areas of wildfires and such legislations should always be taken to heart and obeyed. “Any unmanned aircraft operator who violates a TFR and endangers the safety of manned aircraft could be assessed a civil penalty”, said Gregor. Such fines as can be imposed on offenders can be as much as $27,500. TFR can also be applicable in accident scenes, mountain and ocean rescues, and building fires. That is why following the right guidelines for drone use is very important to avoid these.